The best thing about this filter is simplicity. You multitaskers out there will definitely appreciate this great piece of gear. 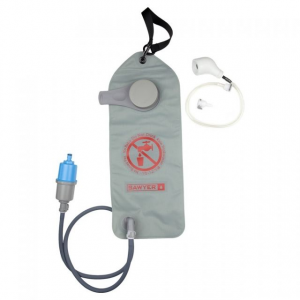 I bought this filter to replace my 10-year-old (still good) Pur Hiker pump filter. I wanted to go with gravity filter for simplicity and versatility. 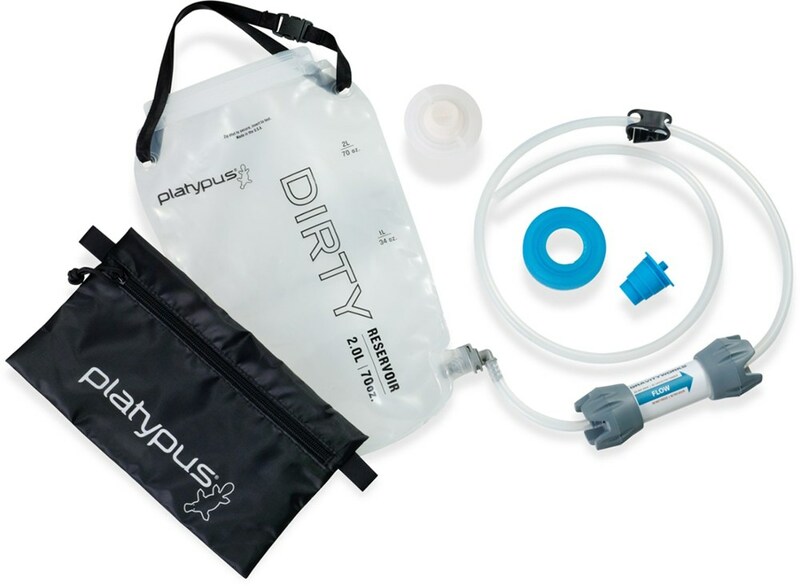 This filter can be adapted to fit right to your hydration bag. 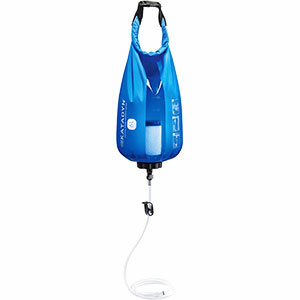 Another advantage is that the reservoir bag can be filled and carried as a reserve once you have filled all your containers. 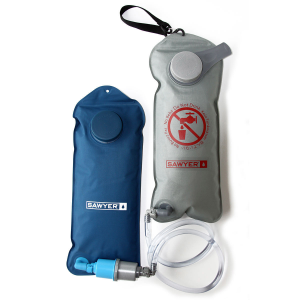 I found this useful when I hiked the Fires Creek Rim trail where water was fairly hard to get to on the rim. One small con is that the filter needs at least a 1/3 full bag to be effective in filling your bottles/bags. 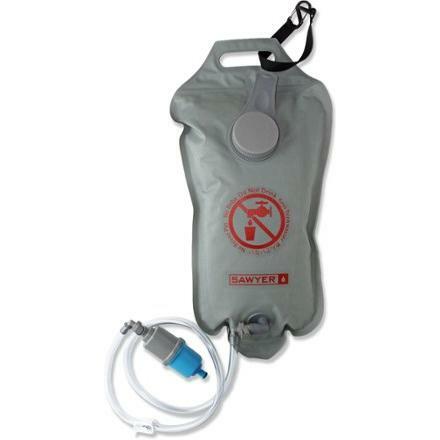 When it gets low you will need to squeeze the bag to get the pressure you need (if water is scarce). Easy to pack. Easy to clean. Easy to carry, though slightly on the bulky side. One other "5 killer" (con) is that the bag requires great care when opening and assembling in the field. The filter has a tendency to fall quickly out of its storage pouch and land point down in the mud unfortunately clogging the thing and requiring some bothersome cleaning. 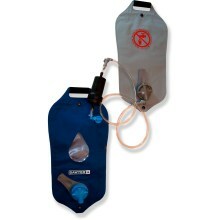 If the filter pouch had some fastener keeping it closed, I would award this very good product a 5. 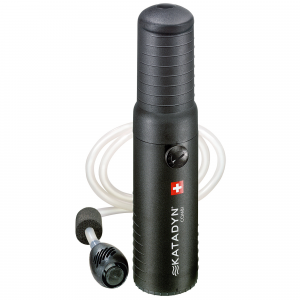 The Sawyer Water Filtration System 4 Liter is not available from the stores we monitor. It was last seen April 23, 2015	at REI.